Below are some of the top tech startup news stories for today, Tuesday, April 16. 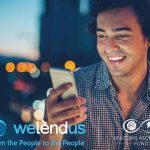 Peer to peer (P2P) lending platform Welendus raises new funds to accelerate growth and expand into India. London, U.K.-based Welendus has raised new funding from Unicorn Ascension Fund and Pontaq to accelerate growth and expand into India. The amount of the deal was not disclosed. 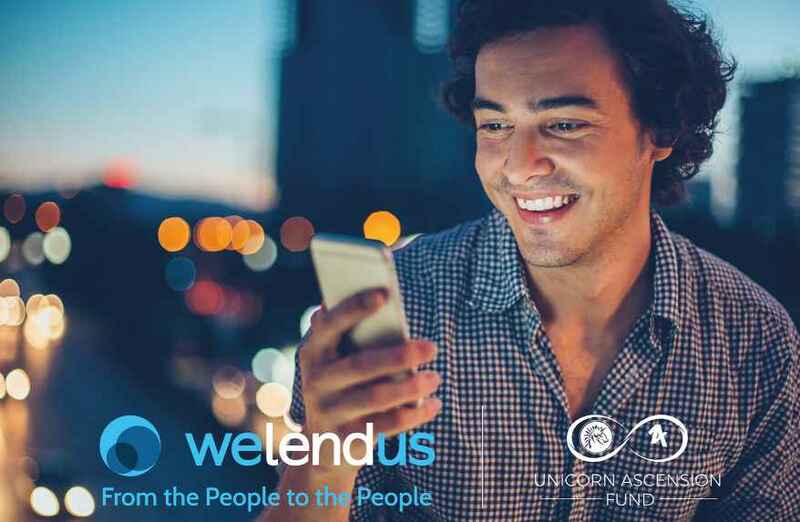 Founded by CEO Nadeem Siam, Welendus is a peer-to-peer short-term lending platform authorised and regulated by the FCA. The company offers lenders an opportunity to lend (as short-term loans) to a large pool of borrowers. Investors have the ability to choose the risk profile of their borrowers, which in turn determines the annual return on their investment. Borrowers can choose to borrow money starting from £50 and up to £500 with instant decision and same day funding. Checkerspot raises $13 million Series A funding round. Checkerspot, a materials innovation startup, has competed a $13 million Series A financing. The round was led by Builders VC, with participation from Breakout Ventures, Viking Global Investors, KdT Ventures, Plug and Play Ventures, Sahsen Ventures, and Godfrey Capital, among others. Co-founded by Charles Dimmler and Scott Franklin, Checkerspot Checkerspot is a materials innovation company that that integrates biotechnology, chemistry and fabrication to expand the palette of materials available to product designers, and enable a more intentional way to design performance materials for specific applications. Flowspace secures $12 million in Series A funding to advance its cloud software platform, expand network and accelerate growth. Flowspace, an on-demand warehousing and fulfillment technology startup, today announced it has raised $12 million in Series A funding to advance its cloud software platform, expand network and accelerate growth. The round was led by Silicon Valley-based Canvas Ventures, with participation from Moment Ventures, 1984 Ventures and Y Combinator. 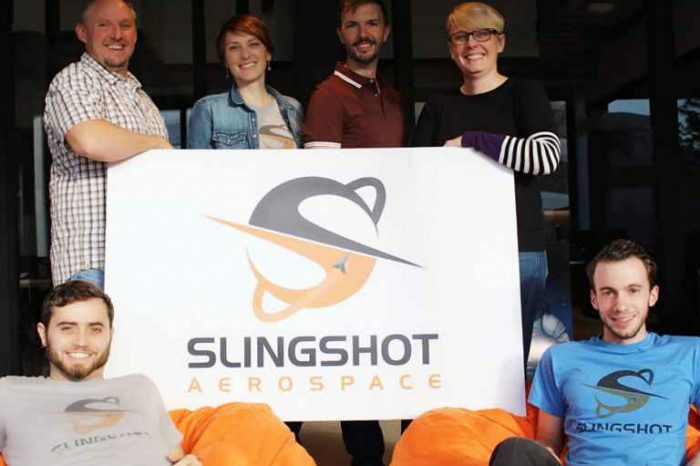 Flowspace had previously raised $3.4M in seed funding. 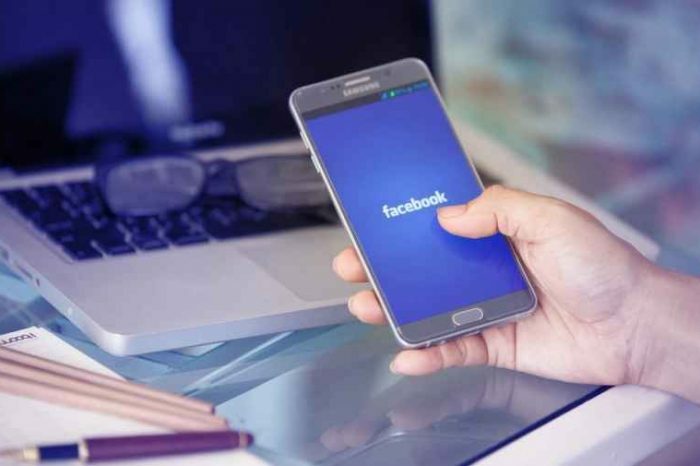 Digital health venture capital (VC) funding hits $2 billion in Q1 2019: Reports. Venture capital (VC) funding, including private equity and corporate venture capital into Digital Health (Healthcare IT) companies in Q1 2019, came to $2 billion (B) in 149 deals versus $1.4B in 142 deals in Q4 2018, according to a new report from Mercom Capital Group, llc, a global communications and research firm. Venture capital (VC) funding, including private equity and corporate venture capital into Digital Health (Healthcare IT) companies in Q1 2019, came to $2 billion in 149 deals compared to $1.4 billion in 142 deals in Q4 2018. VC funding in Q1 2019 was down 19% compared to the same quarter of last year (Q1 2018) when nearly $2.5 billion was raised in 187 deals. Walmart partners with subscription-based children’s clothing startup Kidbox to offer personalized style from more than 120 premium kids’ brands. Walmart, the world’s largest retailer, announced its joining forces with subscription-based children’s clothing startup Kidbox, to offer Walmart.com customers an exclusive, curated stylebox for kids, with the option to receive seasonally, without a styling fee. As part of the partnership agreement, the new Walmart Kidbox stylebox will offer Walmart.com customers personalized style from more than 120 premium kids’ brands, including BCBG, Butter Super Soft, C&C California and Puma. The stylebox will include four to five fashion items for $48 – which is approximately 50% off the suggested retail price for the group of bundled items. Leverton launches AIaaS for data extraction and contract analytics. Leverton, the provider of proprietary AI-powered technology for data extraction and contract analytics, announced today, the launch of LEVERTON’s Artificial Intelligence as a Service (“AIaaS”). The new solution enables any organization to automate the extraction of structured data from corporate and legal documents, saving countless man hours while revealing opportunities that would be impossible to find using manual processes. Built using its patented deep learning algorithms, the AIaaS solution enables businesses with complex, voluminous documents and contracts, to benefit from automation – by training their own AI models. Panorama Medicine raises $3.7 million to accelerate drug discovery using genomics and artificial intelligence. Panorama Medicine (Panorama), a genomics and computing powered drug discovery company focusing on RNA therapeutics, has raised a $3.7 million seed round to expand its scientific team, build a robust screening and big data discovery platform, and continue drug development efforts. 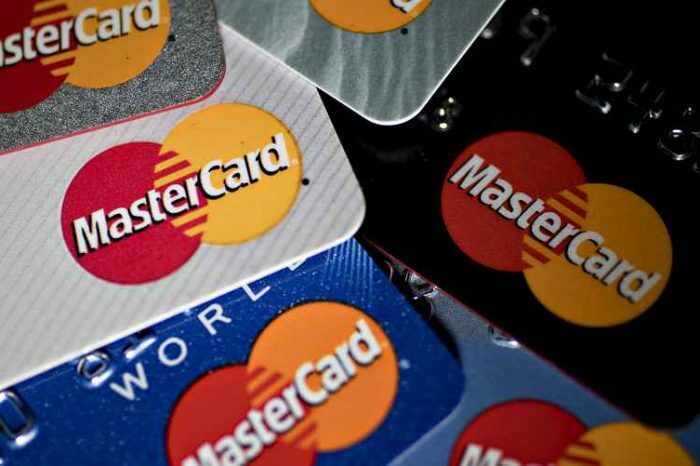 The round was by WI Harper Group and a number of other leading venture capital firms. Founded last year by leading scientists in RNA genomics and computational biology, CEO and co-founder, Mingfu Zhu, and co-founder Dr. Yi Xing, Panorama Medicine is a VC-backed startup founded by a multidisciplinary team of world-renowned computational and experimental RNA biologists.